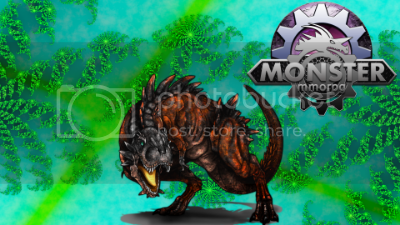 Monster MMORPG Game Official Forum » Monster MMORPG » In-Game Suggestions » Can we add this Nature? Me in this thread ! No offence to you but we already have enough worthless natures, there is truly no point in adding more. It is extremely hard to find good ones as it is, adding those three would just make it even harder. (2015-05-16, 02:08 AM)minordaddy Wrote: No offence to you but we already have enough worthless natures, there is truly no point in adding more. It is extremely hard to find good ones as it is, adding those three would just make it even harder. EDIT 2 : None of these natures add up to ±0%. (2015-05-23, 01:35 AM)Vector13 Wrote: Thanks how?